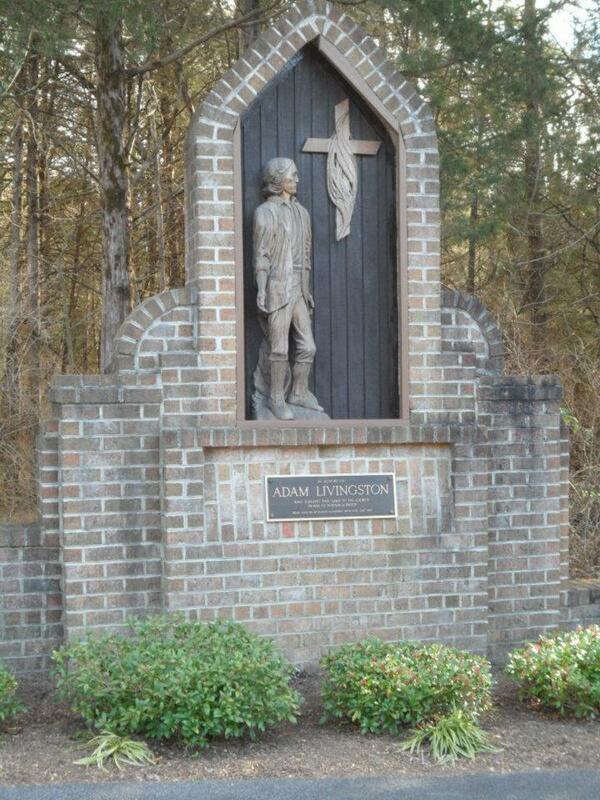 The 38-acre parcel of land that is now Priest Field was orginally donated to the Catholic Church by a local farmer named Adam Livingston in 1802. 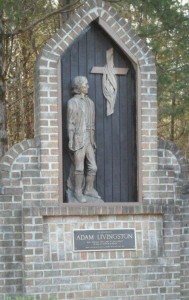 Livingston, born a Lutheran, was originally not kindly disposed toward Catholics. 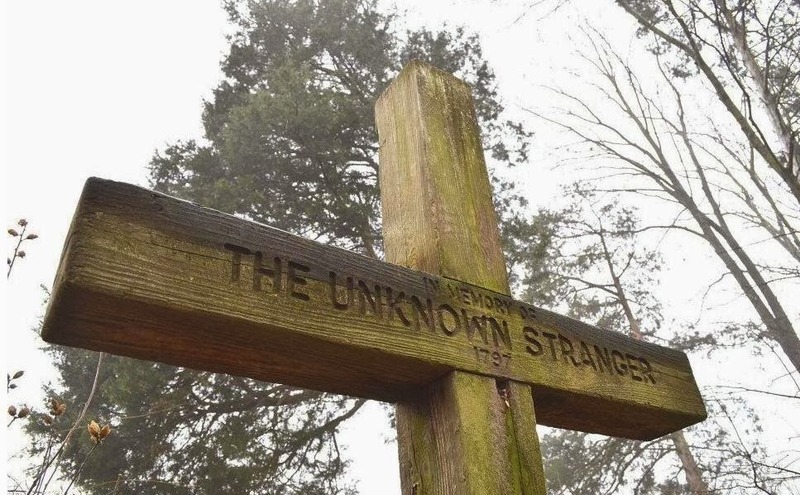 However, the arrival of a mysterious stranger at his doorstep one in night in 1797 prompted a series of unexplained, frightening manifestations that drew crowds from near and far. Flaming logs jumped out of the fireplace, invisible hands rocked the baby’s cradle, and fabrics, when removed from drawers and pockets where they had been placed whole, were found with mysterious holes cut in the shape of crescent moons. The “Mystery of the Wizard Clip” was finally resolved through the action of a Catholic priest, who prayed and said Mass in Livingston’s home, ending the supernatural activity for good. 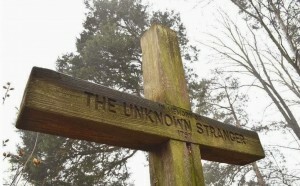 In the years following this event, Livingston and his family received training in the Catholic faith through the instruction of a mysterious Voice. In gratitude, Livingston willed this property to the Catholic Church, with the intention that it might sustain a priest. After lying dormant for over a hundred and fifty years, Bishop Hodges appointed Msgr. John O’Reilly the first director of Priest Field in 1978, where he began the work of constructing what has become a stunning place of refreshment and peace for thousands of visitors every year. More information on the Mystery of the Wizard Clip and the legacy of Adam Livingston can be found here.